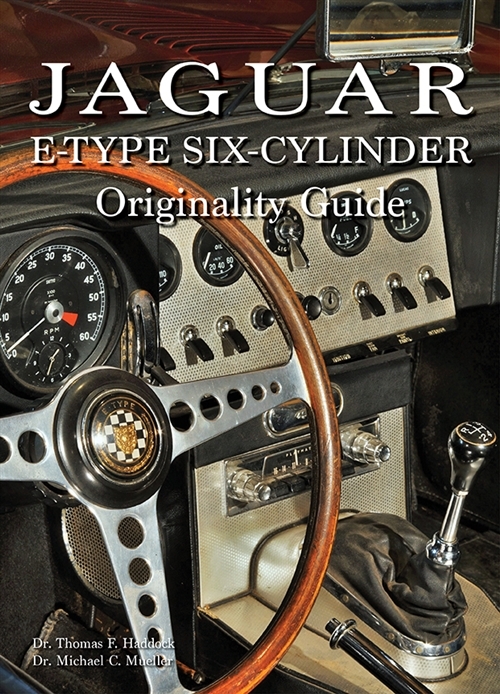 It's been some time coming, but just published is the new book on E-type originality by Dr Thomas Haddock and Dr Michael Mueller. 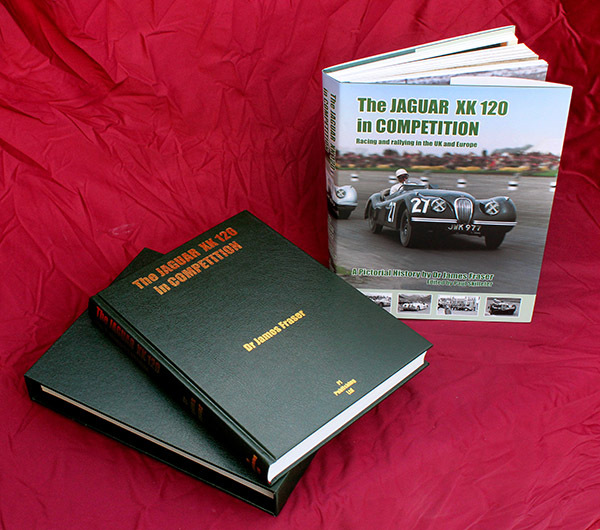 Tom Haddock's previous books on this topic are well known and highly regarded, with certain early editions now in the collectors' market and commanding high prices. 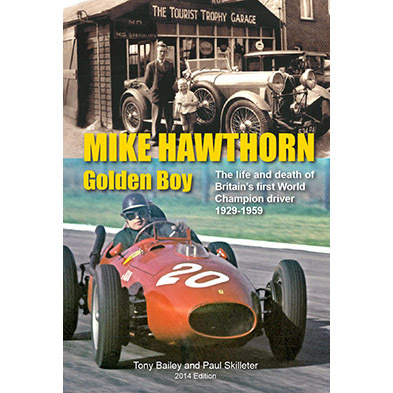 But when I learnt from Tom that he was going to produce a new book in collaboration with Michael Mueller, I knew at once it was going to be extra special,. 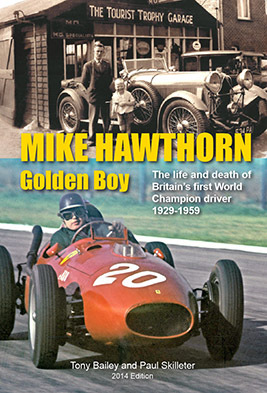 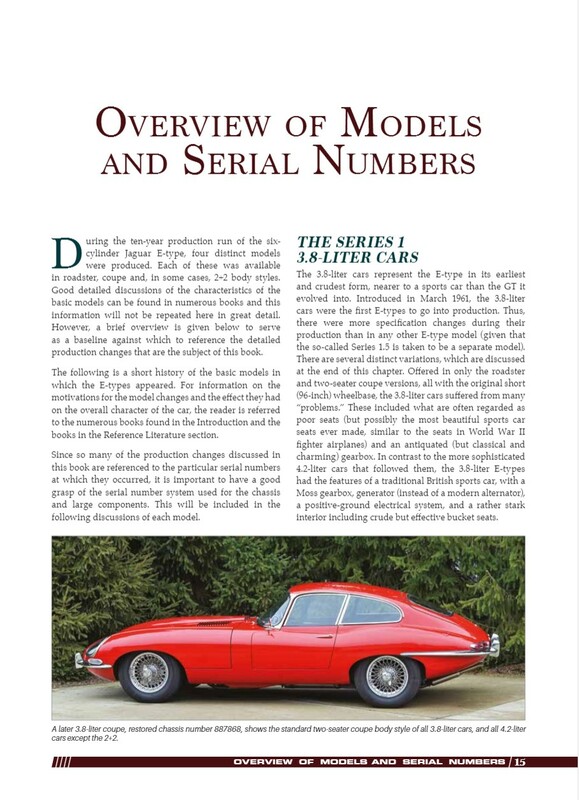 This is because all Tom's knowledge would be combined with Michael's, with the further advantage of Michael's extensive collection of original, unrestored E-types – which have to be a key ingredient for any book on originality. 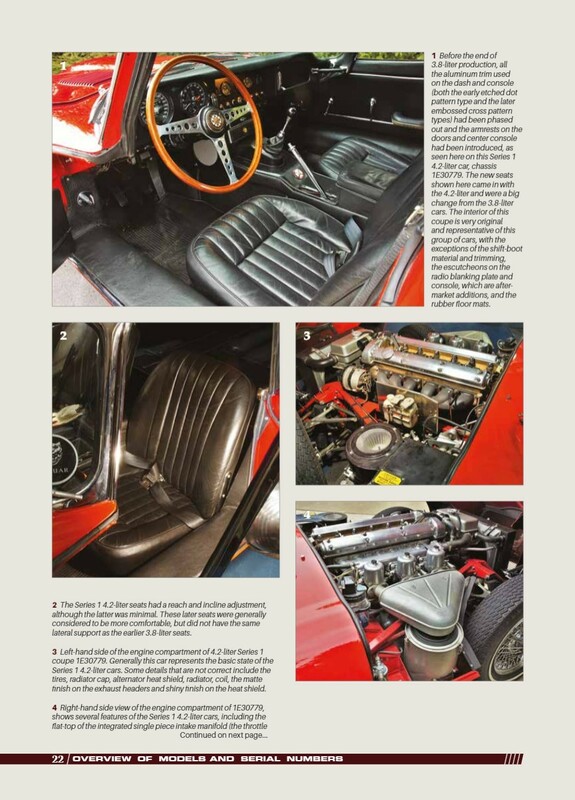 However authentically restored, a restored car is exactly that and can never fully duplicate what actually left Browns Lane. 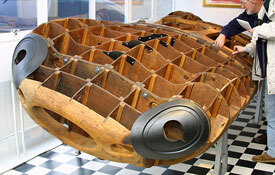 It is inevitably something of an interpretation. 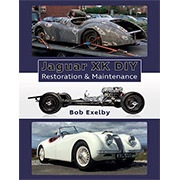 Nor is even factory literature always correct or consistent: spare parts catalogues and bulletins have to be assessed and compared with what Jaguar actually put out there... And joy of joys, there's an index, vital in any reference book and surprisingly lacking in some otherwise good Jaguar books. 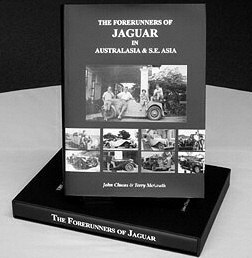 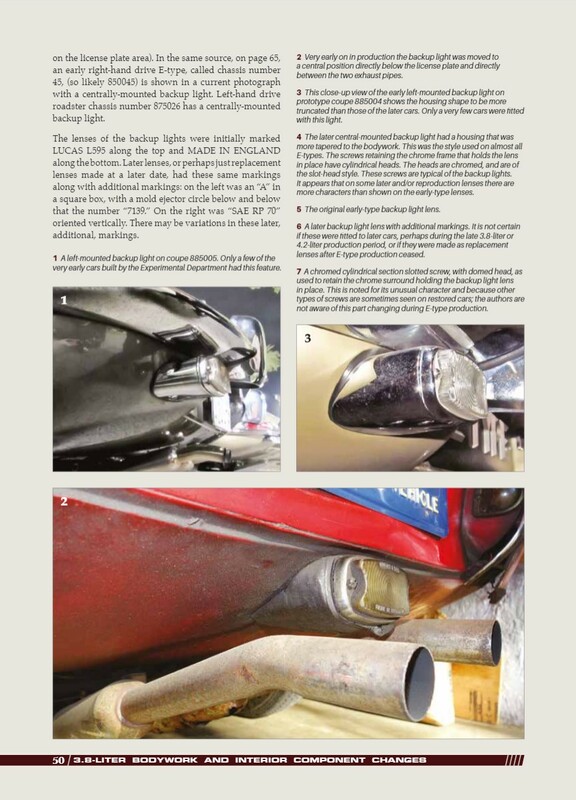 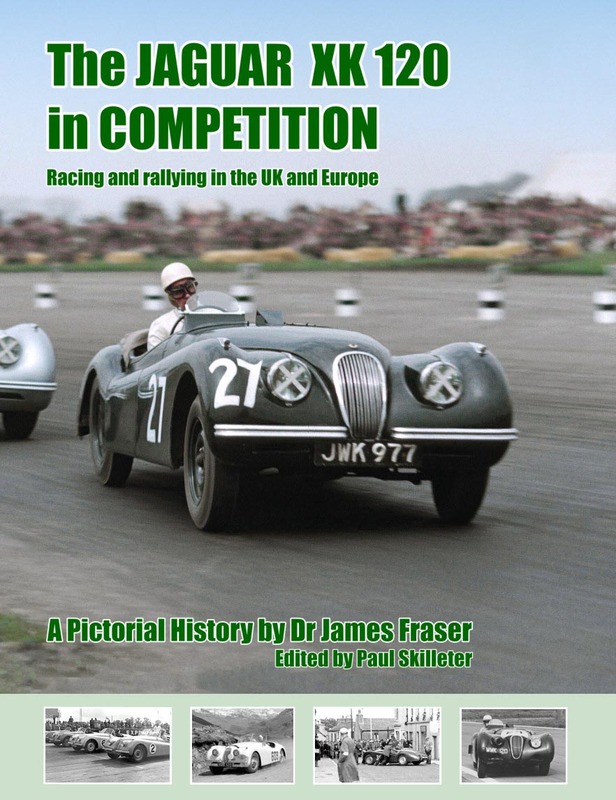 This book on Jaguar E-type originality is based on research spanning almost five decades, and Drs. 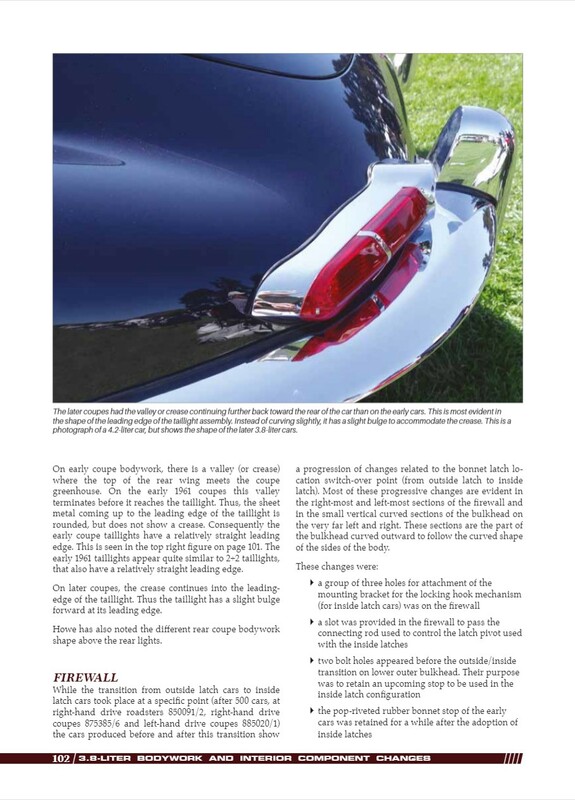 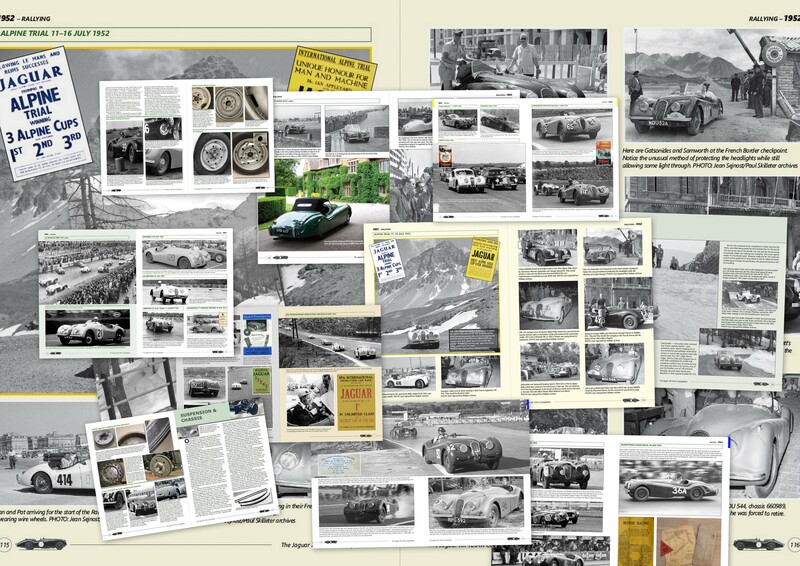 Haddock and Mueller include here extensive new information from an exhaustive four-year examination of the Mueller collection of over fifty E-types. 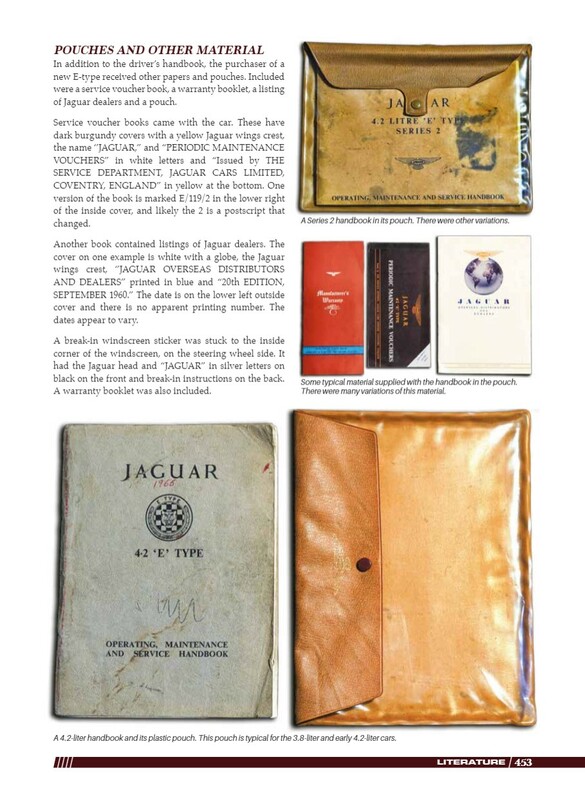 As such, the book is archaeological in nature, based more on observations of cars than on factory publications or other literature. 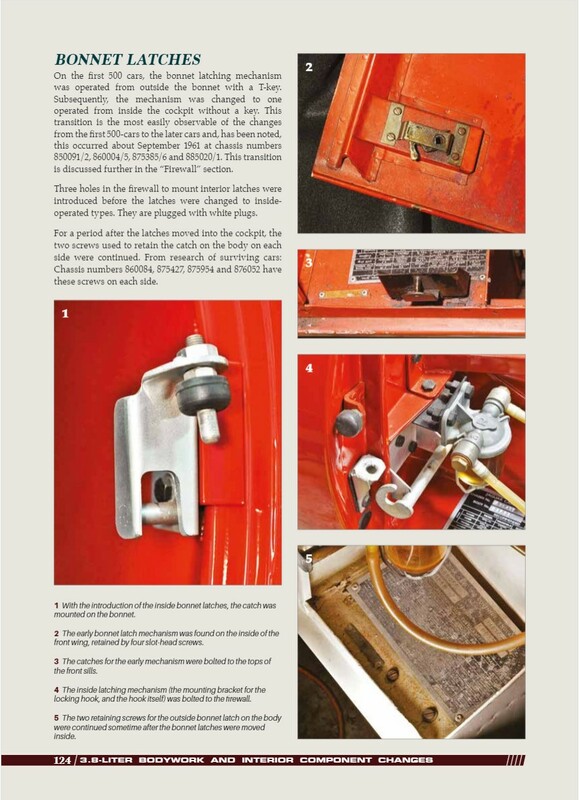 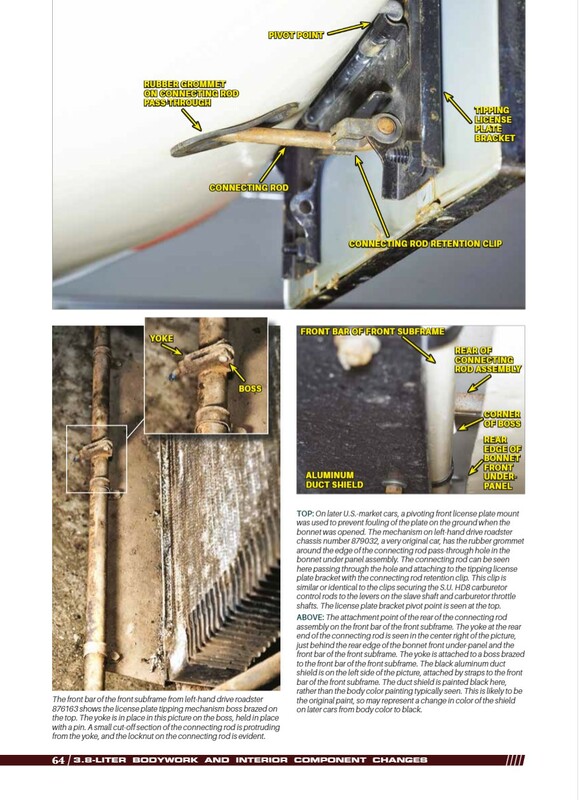 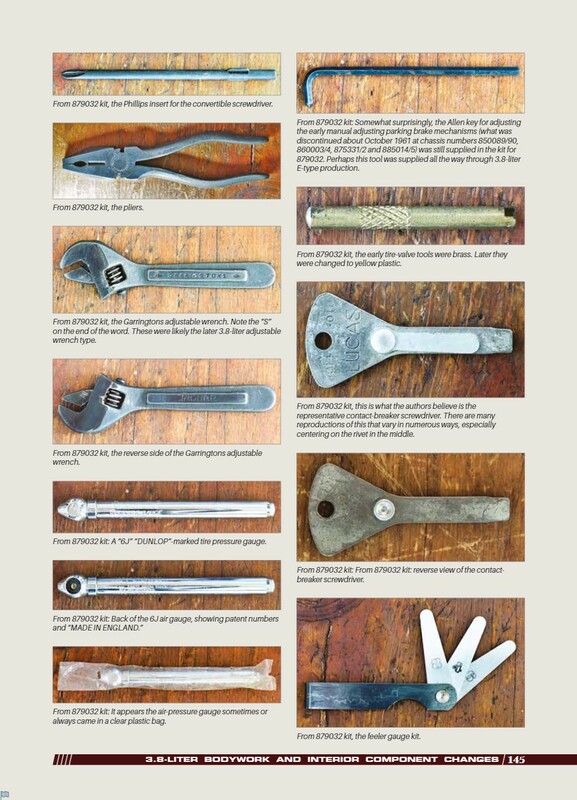 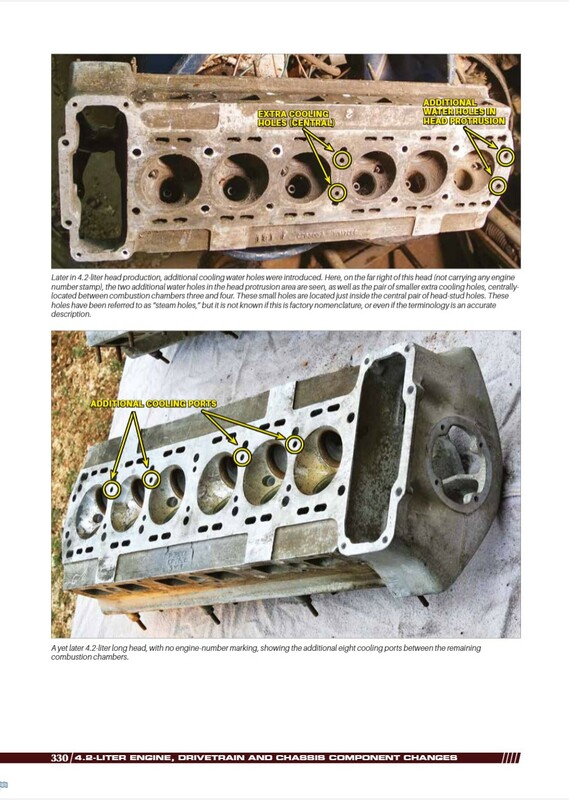 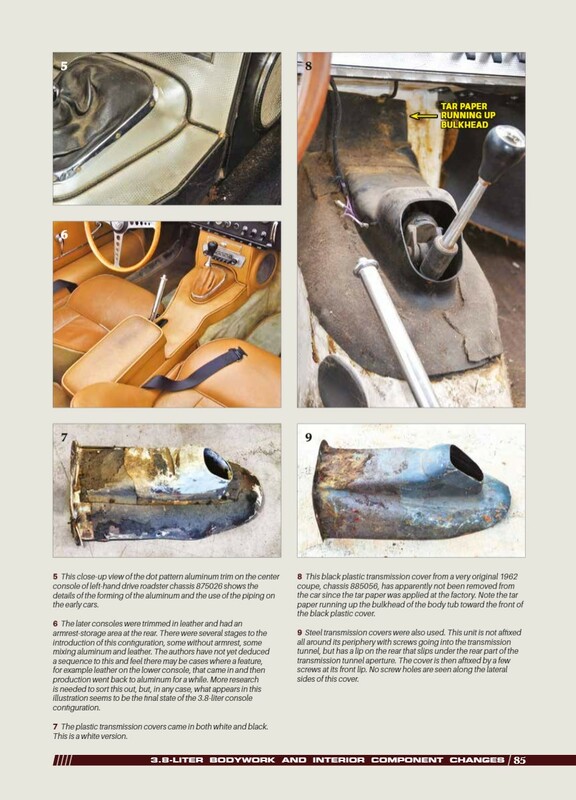 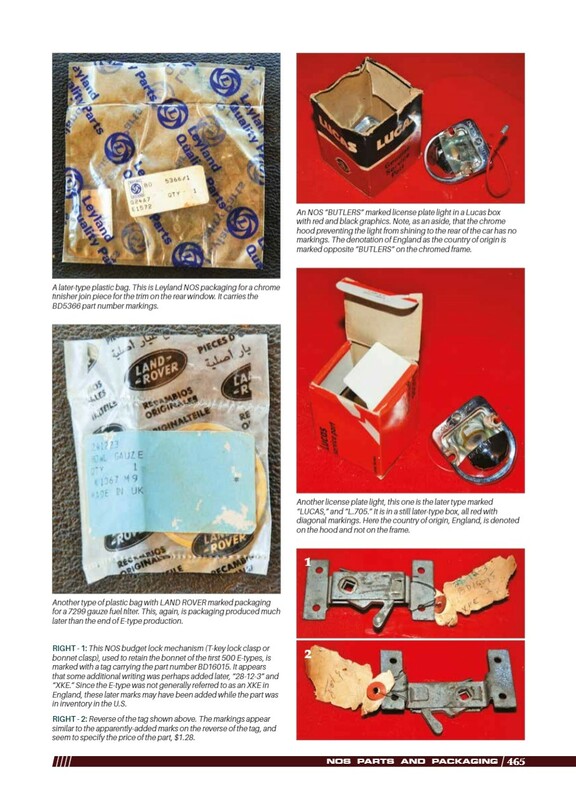 The examination of principally unrestored cars, many partly or completely disassembled and still retaining their original configuration, permitted discovery of much detailed information not reported before. 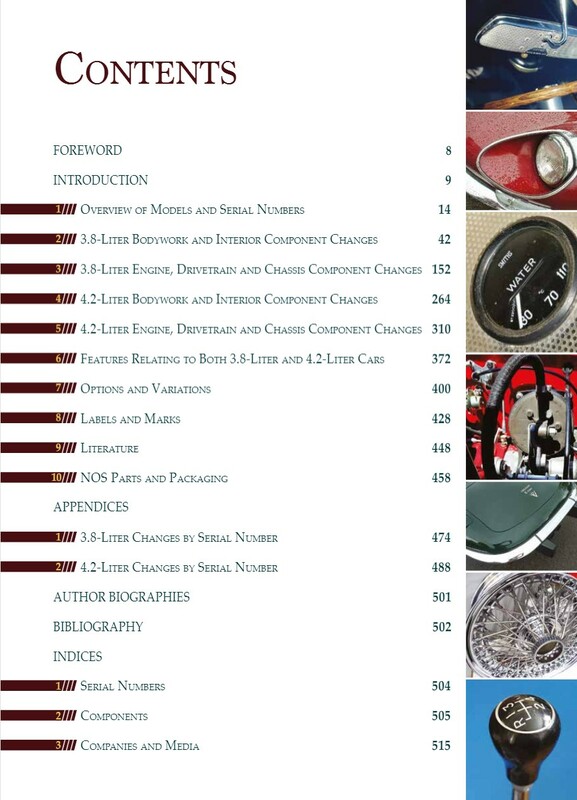 The large volume of data used in the compilation of this work permitted statistical analysis of production changes that would be impossible with a smaller data-set. 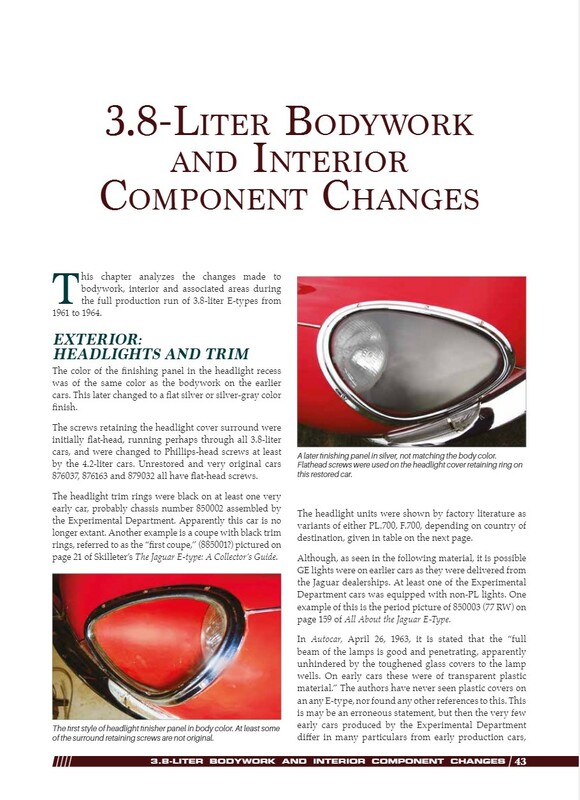 It significantly advances the understanding of the original configuration of these remarkable cars. 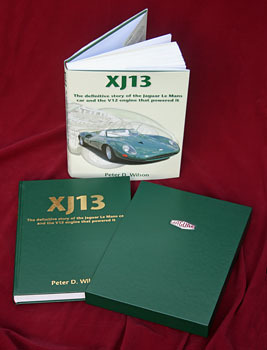 The book spans an impressive 516 pages (size 304 mm x 219 mm), and is hard bound with jacket. 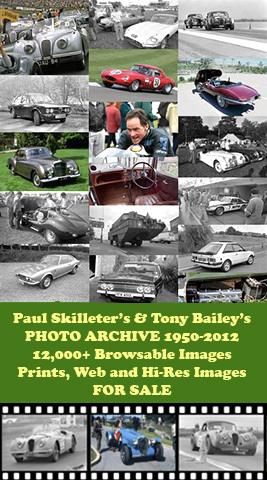 There are no less than 1,568 colour and black and white photographs. 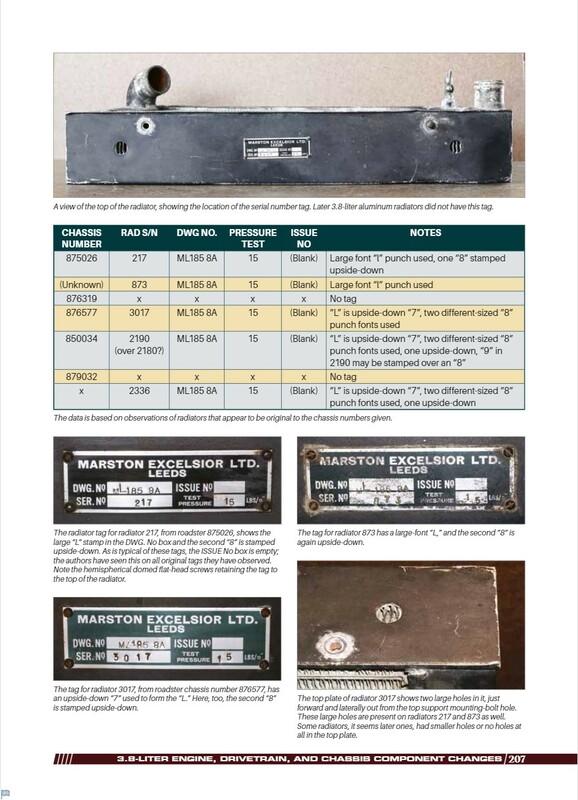 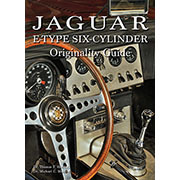 Jaguar E-type Six Cylinder Originality Guide by Haddock and Mueller is available from us at GBP80.00 plus GBP2.95 P&P UK, GBP15.00 Europe, GBP28.00 Rest of World (air).